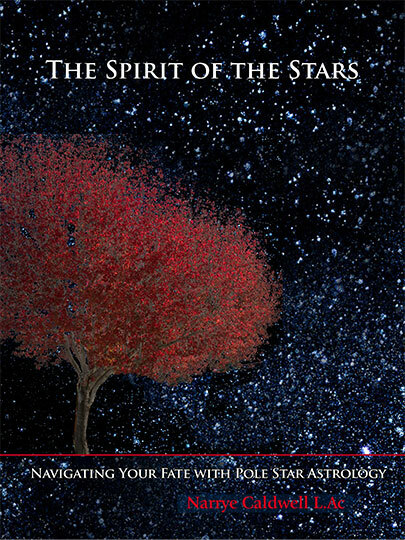 Spirit of the Stars: Navigating Your Fate With Pole Star Astrology. Here you will find ongoing information and resources designed to aid and deepen your understanding of Zi Wei Dou Shu. We will be adding tutorials and other materials to this page, and if you would like to be kept informed of changes, please register below. Click HERE for the invaluable Zi Wei Dou Shu Lunar Calendar converter, exclusive to this project. Click HERE for pdf copies of blank Natal Charts for printing. Click HERE for pdf copies of tables from the book. Register below, and we'll keep in touch with changes, tutorials and resources. We keep this information private, and NEVER share it with anyone else. Yes, Let me know! No thanks.